For our last 3 days in Rio de Janeiro, we decided to change our hotel and transfer to Ipanema. 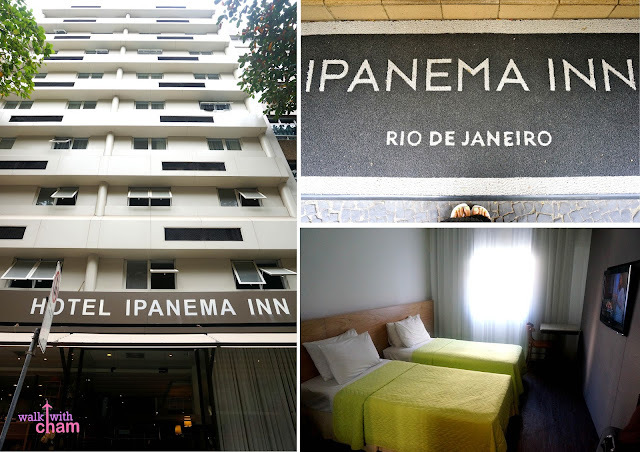 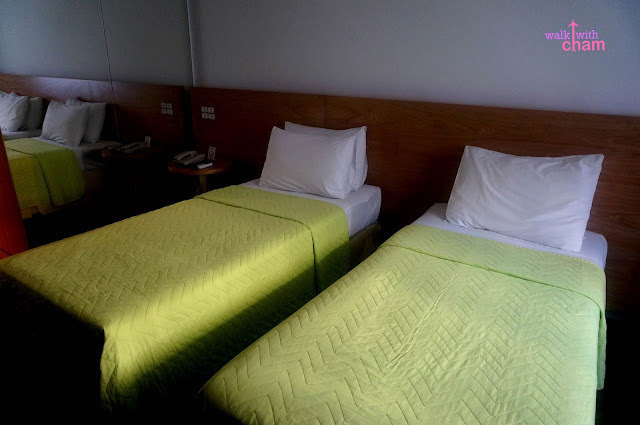 Looking at the reviews from www.tripadvisor.com we found Hotel Ipanema Inn to be the best hotel that fits our requirement. 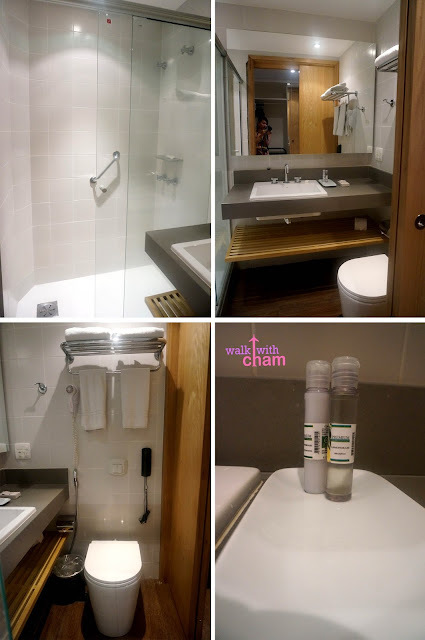 Toilet & Bath- equipped with towels, shampoo, conditioner, shower cap and bar soap. 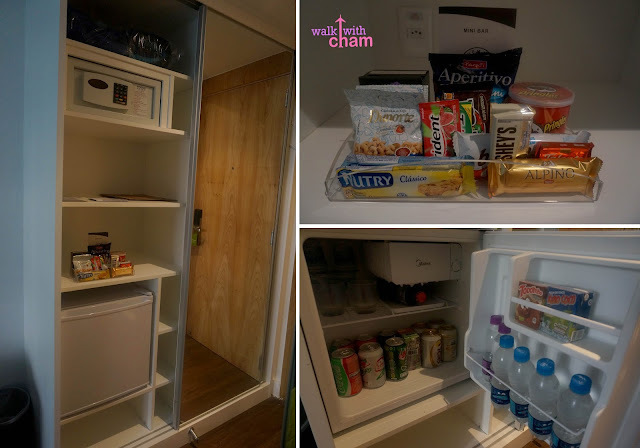 Bar & Closet- They have a safe, bar & refrigerator, note that they don't have complimentary water so I suggest you buy bottled waters at the nearest Zona Sul Grocery which you can find anywhere in the area. 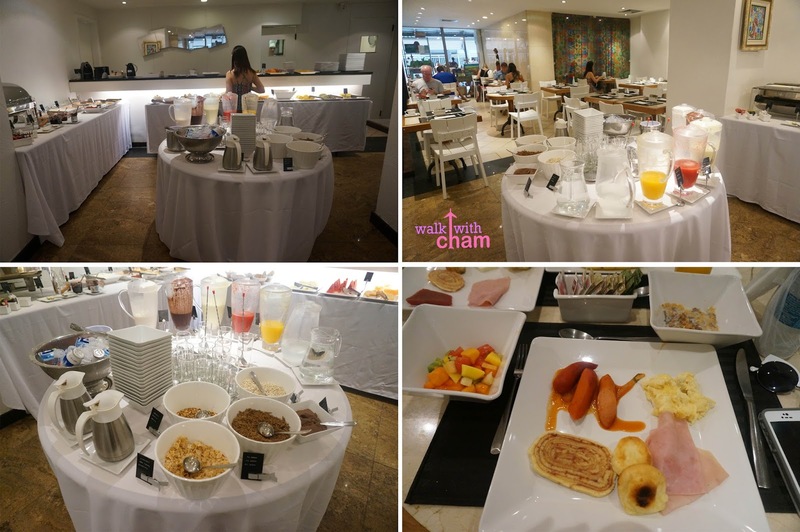 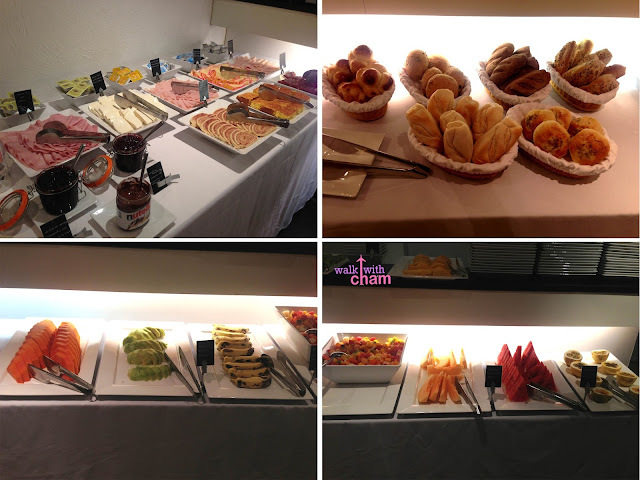 This was one of the reasons why we chose this hotel, a lot of reviewers were satisfied with the breakfast buffet.